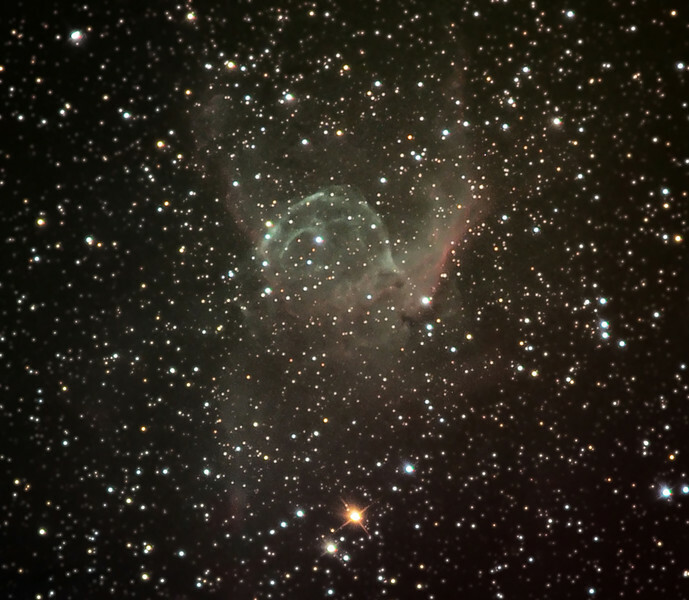 NGC 2359, Thor's Helmet. Imaged in 2006 in Palm Springs, CA. Compare to preceding.